This year we decided to put together a travelers gift guide with our favorite travel finds from the year. These are products we travel with and love! We are in no way getting paid or sponsored to promote these products. This is purely honest information regarding the things we love to use while traveling or to keep track of our travels. I have been using Birdling bags most of 2017 and I can't say enough good things about these bags! I actually own almost everything in their product line I love them so much! Their bags are thoughtfully designed and beautifully made, making travel easier for families. I also love the fact that 2 women started this wonderful company. I got my Up and Away passport holder a couple of years ago and it's one of my staple travel items that I never travel without. My girls have dual citizenship so when we travel we have double the amount of passports. This passport holder holds all our passports in one place! No more fumbling through my purse to find everyones passport. I love this passport holder and I love this company! Ever since Ava had chemotherapy her skin is super sensitive which means we have to bring our own bath products and lotions when we travel. While she was in the hospital I started using Tubby Todd products and will never use anything else on my sweet girls skin. They make sure every ingredient in their products is clearly sourced, clean, animal cruelty-free, and all-natural. They also make travel kits which are perfect for traveling families! I love keeping track of where my girls have traveled and that's why I love these push pin maps from World Vibe Studio. I am a firm believer in knowing geography of this world. What better way than to have a map in your kids rooms? My girls love their maps. They are always showing their friends all the places they have been in the world and learning while doing so. This company is one of my new favorites and I never travel without at least 1 of their hats. When we travel there are some days when I just want to throw on a hat and not worry about how I look. 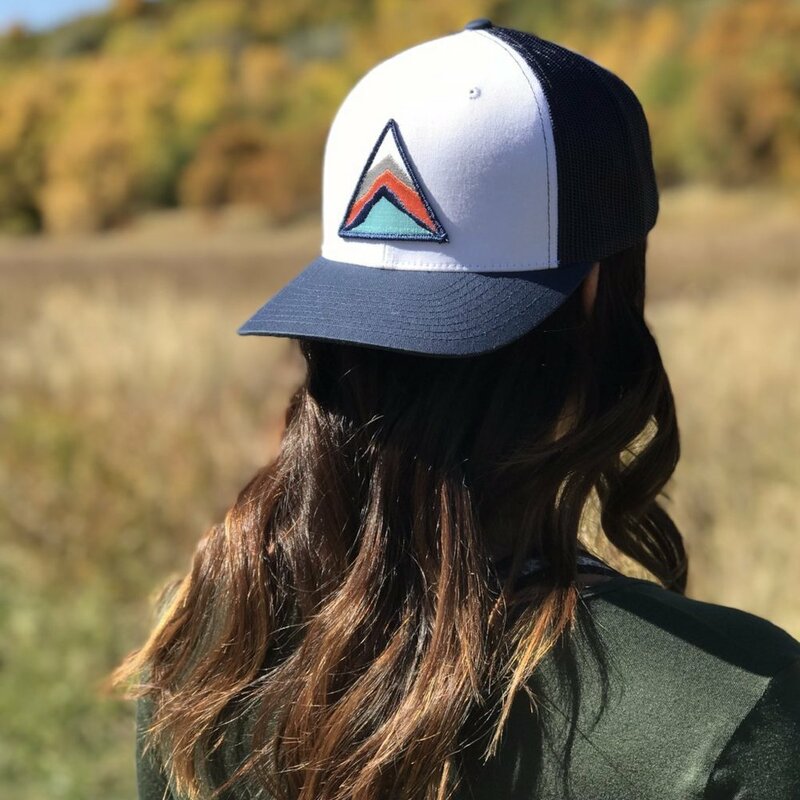 Well, Sky Mountains hats are the most comfortable and cutest hats around. I never go anywhere without one of these hats! When we first tried the Plane Pal I was skeptical but they are actually brilliant! These are perfect for the girls to be able to stretch out on long flights. I don't know how we ever traveled without them! Of course I have to mention our Tava Travel Games and Guides because we love them and we use them! We developed these guides because we saw a huge need in the travel industry for easy to carry travel guides and games for kids. Go check them out!